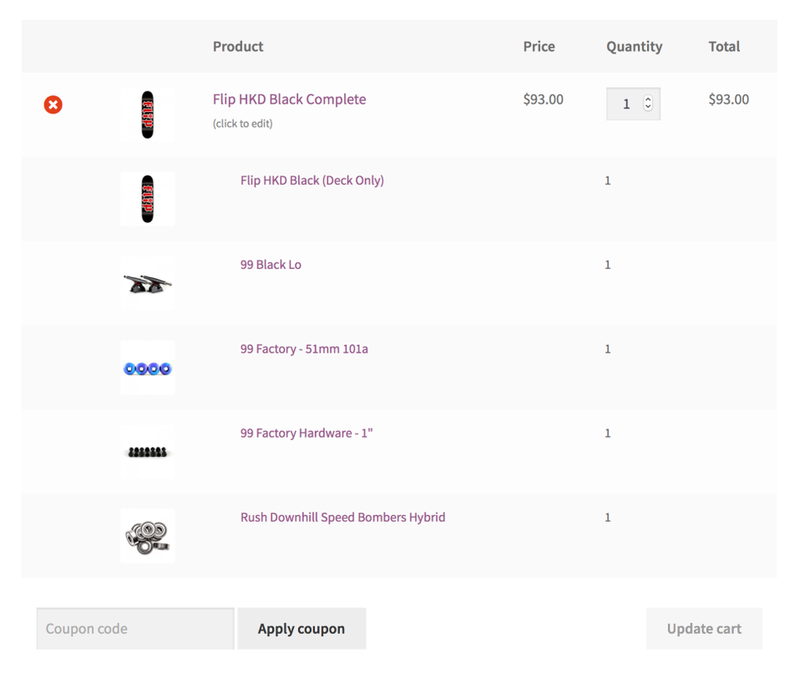 WooCommerce Product Bundles Extension Create sophisticated kits and bundles from your store’s simple and variable products! Support for both physical and downloadable (virtual) products. Want to bundle products and offer them at a discount? Have a complex product that requires parts also sold separately? 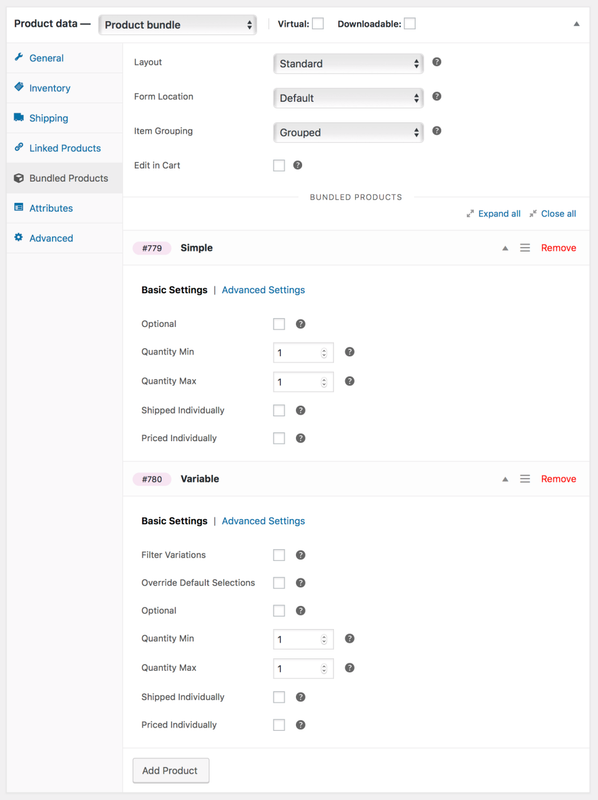 You need WooCommerce Product Bundles. 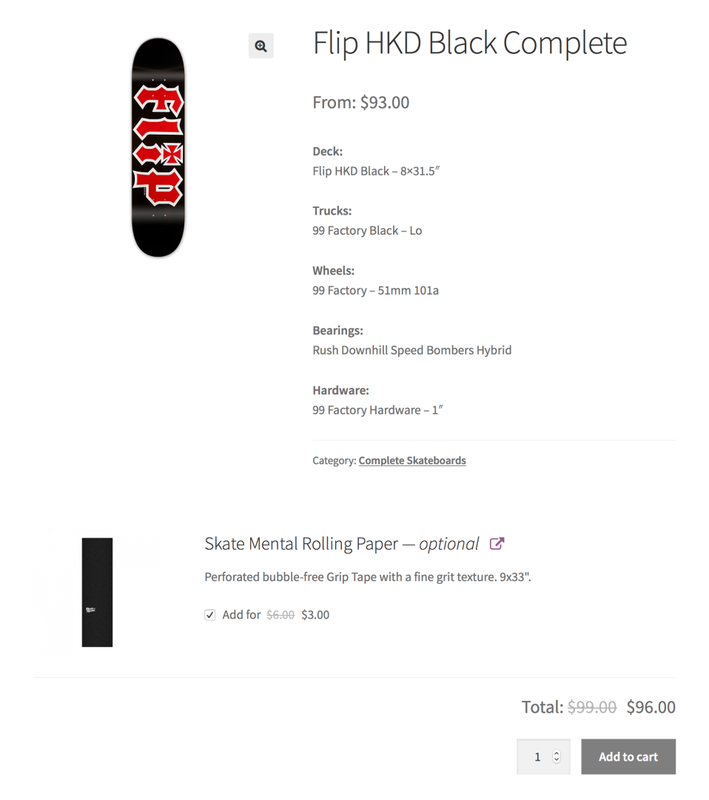 WooCommerce Product Bundles also supports subscriptions for physical products. 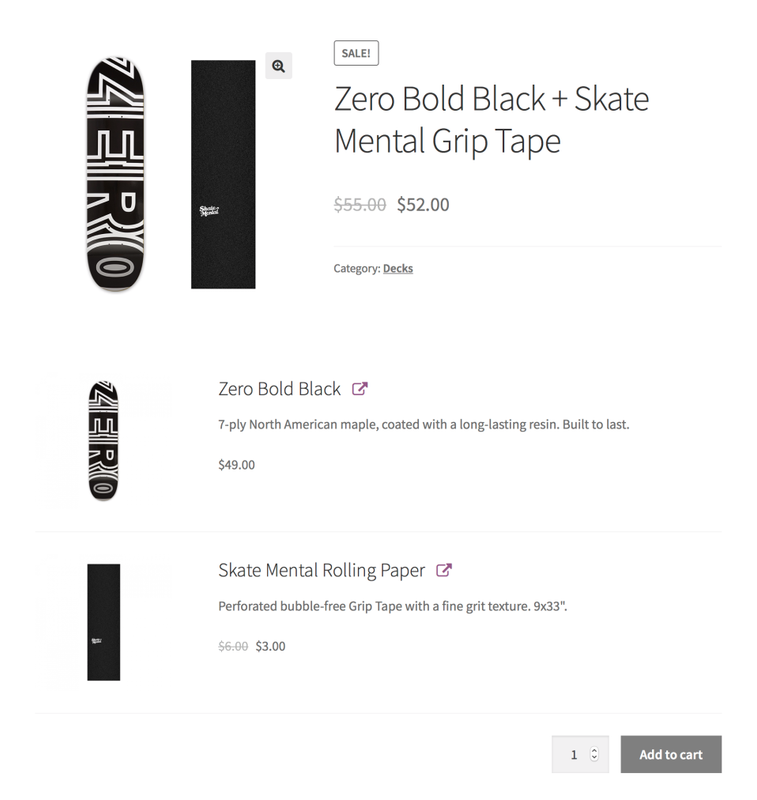 ◉Create and sell product packages by bundling simple, variable or downloadable. 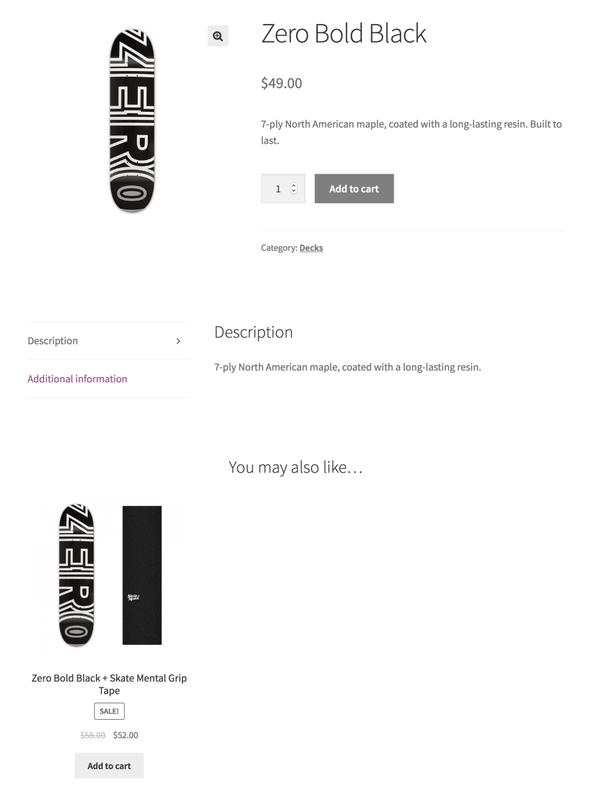 ◉Configurable bundled product quantities and attributes. 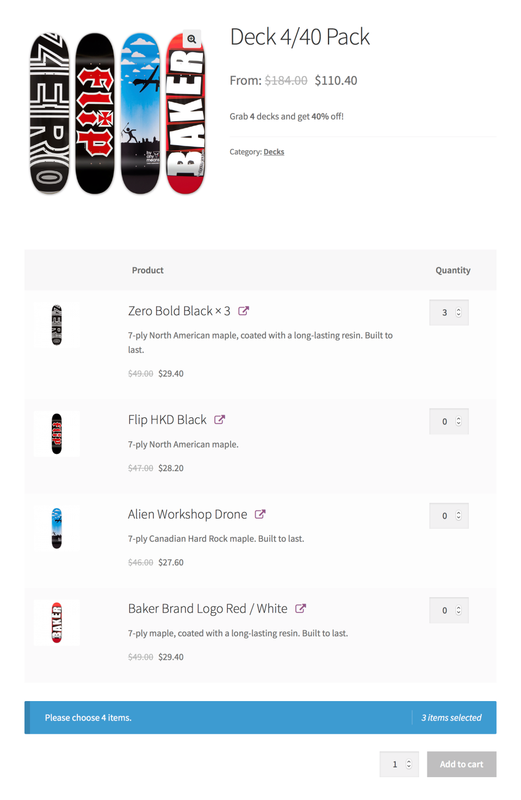 ◉Support Product Add-ons, Name Your Price and Composite Products. ◉And many more. Check official website for other features.